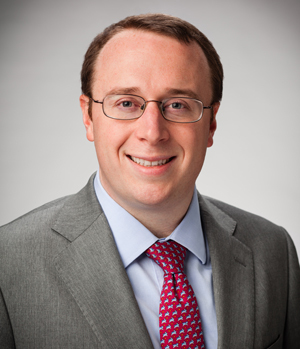 Jason is pleased to present at the upcoming UT Law CLE Live Conference on Patent Law this Friday afternoon. 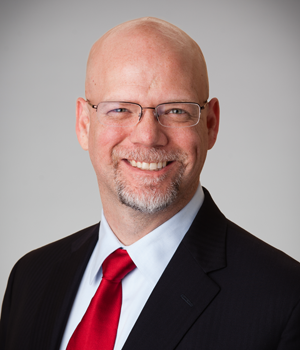 He will be presenting on “Using Social Media Ethically” – An exploration of some of the aggressive uses of social media by companies, employees, and attorneys, including the legal and ethical boundaries being recognized by some and ignored by others. Particular attention is given to the Disciplinary Rules of Professional Conduct, the Stored Communications Act, the Computer Fraud and Abuse Act, and the National Labor Relations Act and the limits each impose on the use of social media as a weapon in litigation. The admissibility of social media evidence at trial is also addressed. 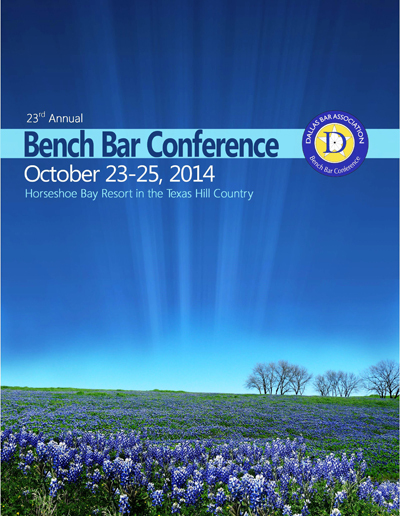 Our own Jason Boulette is honored to speak at the 23rd Annual Bench Bar Conference (Dallas) in Horseshoe Bay this Friday, October 24th on the topic of Ethics: The True Cost of Representation. If attending, please look for him and say hello! 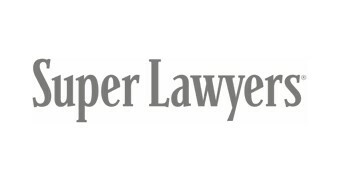 We’re pleased to announce that Jason Boulette, Mike Golden, Ann Price, and Michael Marin were named Texas Super Lawyers, and Tanya Dement has been named a “Rising Star“. 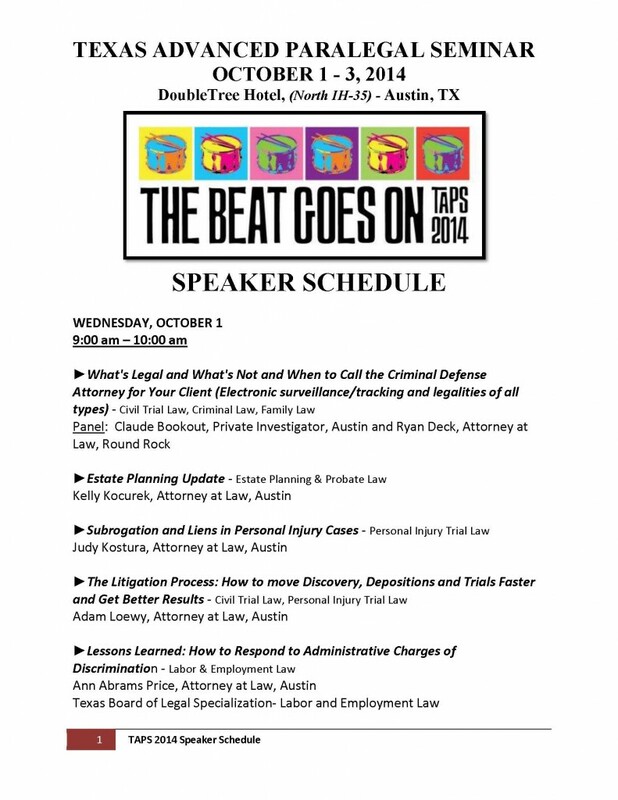 Ann was honored to speak at the TAPS CLE Seminar this morning about “Lessons Learned: How to Respond to Administrative Charges of Discrimination.” We’re happy she could support the State Bar of Texas and arm their bright paralegals with tools for success! Support Jason’s Contribution to SXSWi 2015! 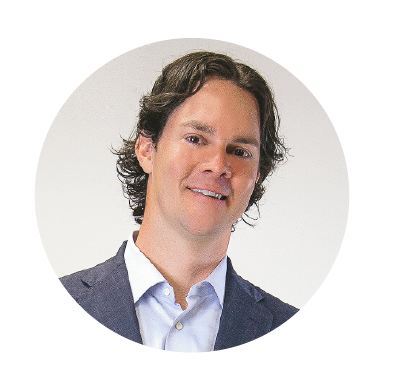 Our own Jason Boulette is a potential speaker at the SXSWi 2015 conference. This year, SXSW is using a voting process as one of their criteria for final selection. If you are so inclined, please click on the image below and let SXSWi know that you think he’d contribute to a strong line-up. Note that you will have to sign in or create an SXSWi account. If that’s a deal-breaker no worries. Otherwise, we would truly appreciate the support. Congratulations to Mike Golden, Partner, of Boulette& Golden, LLP for being named one of Austin’s most eligible bachelors by Austin Monthly for the 9th Annual Austin Monthly Bachelor Release and Party benefiting the Shade Project on August 7th. 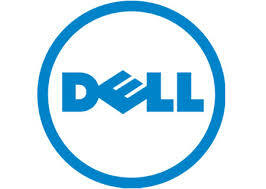 The Dell Legal Diversity Committee recognizes law firms with which they work for those law firms do to provide leadership opportunities for diverse attorneys, engaging diverse third party vendors, and establishing diversity within their own firm demographics. Boulette & Golden was honored to be named as one of eight finalists of fifty considered for the award later this year.